The centerpiece of the press is the new Prinect Press Center XL 2 with Wallscreen XL. It is the interface that enables highly productive cooperation between man and machine and turns operators into process managers for navigated and autonomous printing. The Gallus Labelfire 340 digital production system combines unrivalled UV inkjet printing quality and maximum-efficiency digital printing with the inline productivity and speed of flexographic printing. The InterTech Technology Award program spotlights innovations that are driving the industry forward. Printing Industries of America (PIA), the world’s largest graphic arts trade association, awarded the Prinect Press Center XL 2 with Wallscreen XL and Intellistart 2 and the Gallus Labelfire 340 with the renowned InterTech Technology Award for 2017. Heidelberger Druckmaschinen AG (Heidelberg) is now honored with their 37th and 38th star for outstanding and innovative products – making them the most decorated manufacturer in the industry. “The InterTech Awards are an important acknowledgment underlining Heidelberg’s leading position in both digital printing technology as well as the digitization of the entire print shop operation,” says Dr. Ulrich Hermann, Member of the Management Board responsible for Digital Business and Services. 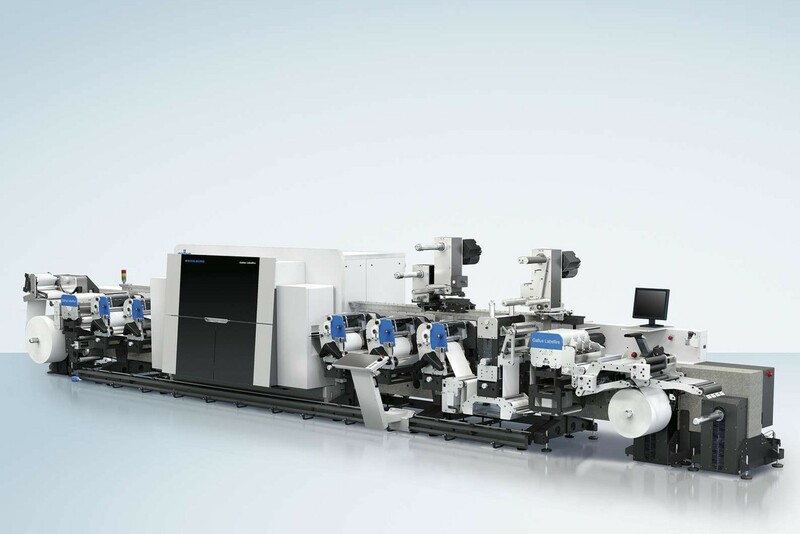 Both products were presented for the first time at last year's drupa – demonstrating innovations in productivity for offset printing and new applications in label production. The InterTech jury agreed that the Prinect Press Center XL 2 with Wallscreen XL and Intellistart 2 software represents a breakthrough in terms of the digitization of offset print production. The Gallus Labelfire realized an outstanding engineering achievement by introducing industrialized digital print production into the label market, one of the industry’s biggest growth segments. 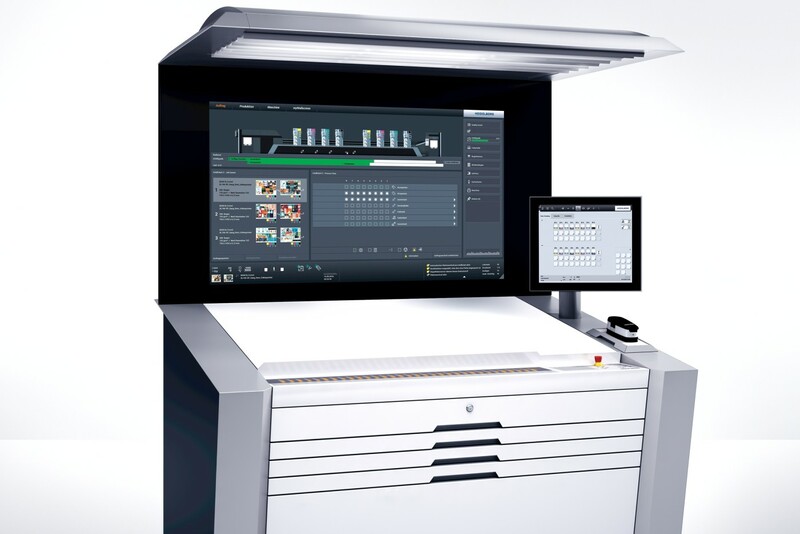 For the first time in the history of offset printing, the Prinect Press Center XL 2 with Wallscreen XL and Intellistart 2 enables the press to execute consecutive job changes fully autonomously without any operator intervention. This provides game changing productivity boosts for commercial and web-to-print customers. Heidelberg’s patented Intellistart 2 is the key enabling component, combining data analytics, mechanical design and intelligent software, including color measurement systems that define and execute the fastest changeover sequence possible. The automatic processes are parallelized, optimized and autonomously completed in the ideal sequence. “The judges were unanimous in their conviction that this level of autonomous operation signals a brave new future in print manufacturing,” said Jim Workman, vice president of Printing Industries of America’s Center for Research and Technology. The Gallus Labelfire addresses the growing demand for cost-effective production of short, medium, versioned and variable data label runs. The system combines state-of-the-art inkjet printing heads with the benefits of conventional printing and various inline processing possibilities. It enables label printers to varnish, embellish and further process labels inline – from the roll to the finished die-cut label in a single production operation. By launching this new technology, Heidelberg and Gallus are actively shaping business models in the label segment, offering users a versatile, innovative and cost-effective solution. “The press innovatively combines inkjet printing, flexo printing, embellishing, and converting; the judges could see the impact of a press that can do it all in a single pass,” said Workman.